Durable. 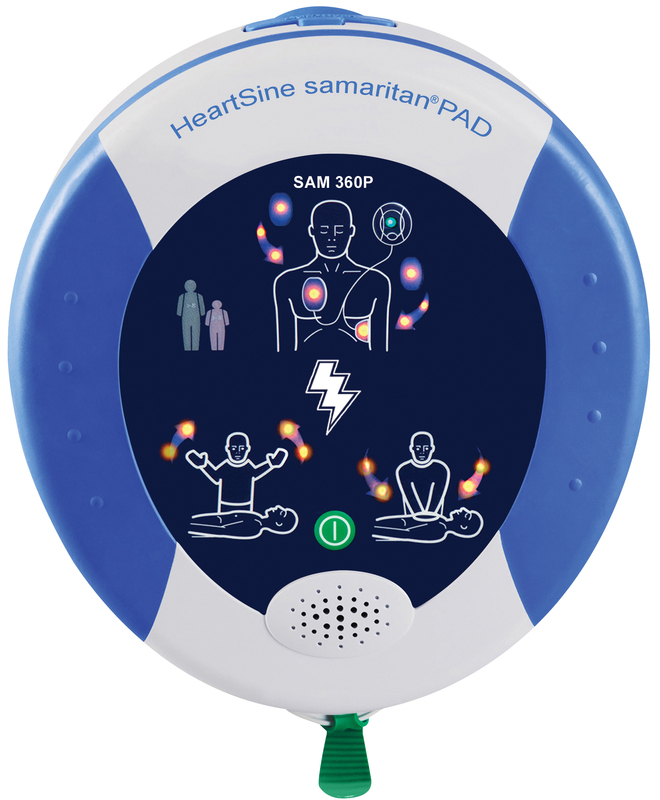 The samaritan PAD 360P resists shock and vibration and carries an IP56 Rating, the industry’s highest rating against dust and moisture ingress. It also carries a ten-year unit warranty that demonstrates the reliability of this quality unit.